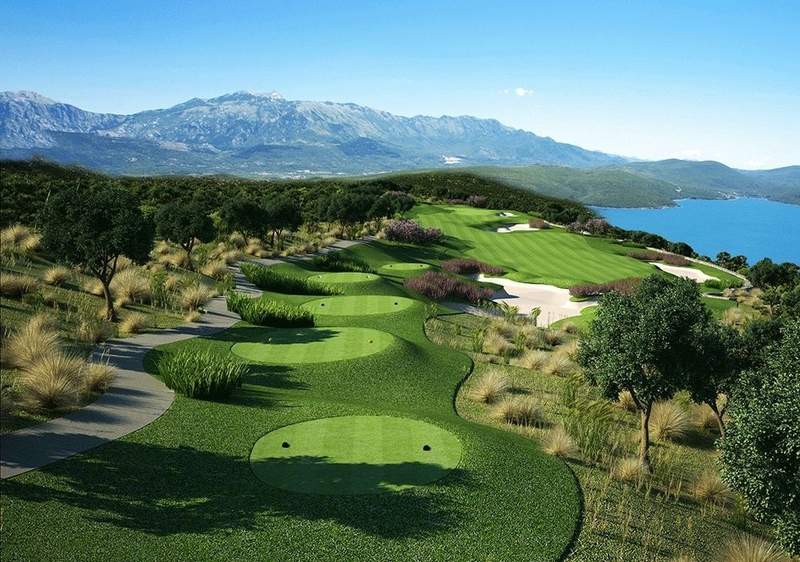 Golf, Luxury lifestyle, healthy active living, untouched natural beauty, this really is the best kept secret on the Adriatic coast. 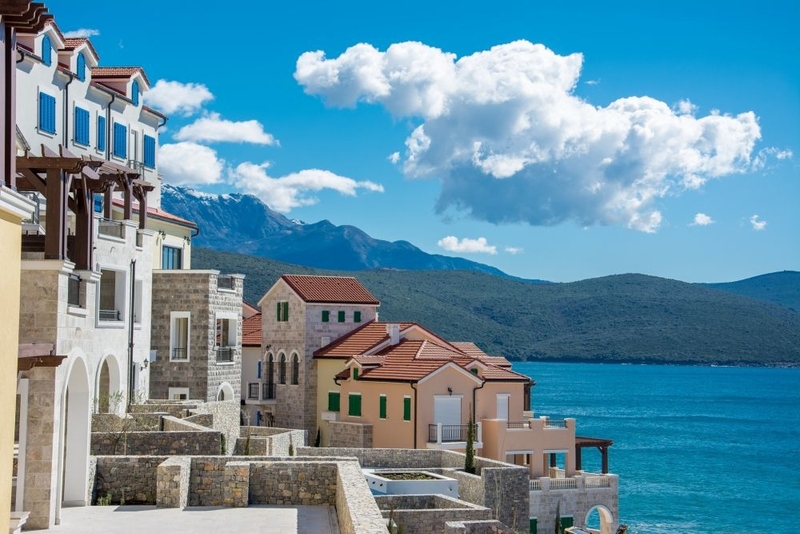 Welcome to Luštica Bay, the home of healthy, active living on the Adriatic coast. 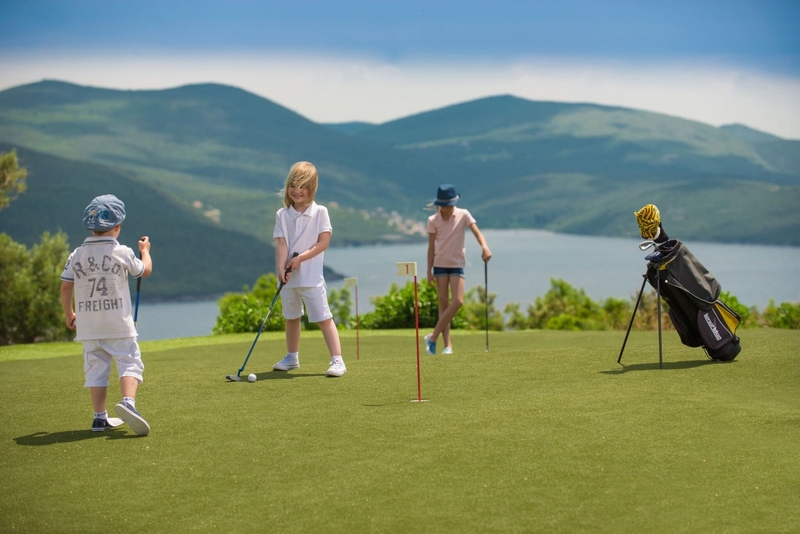 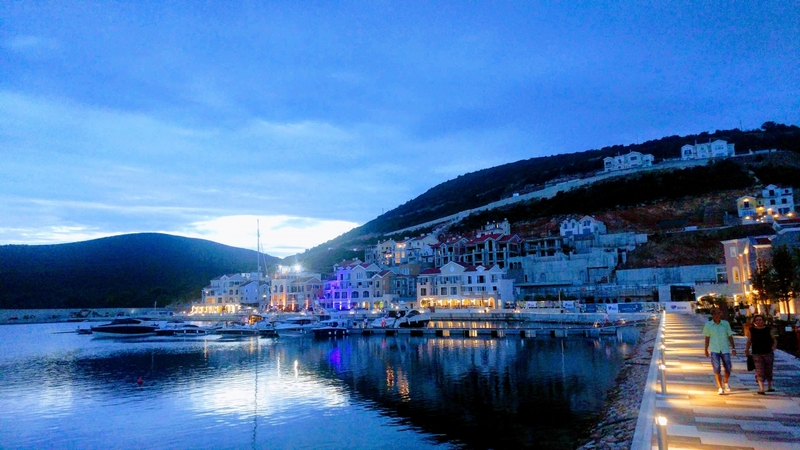 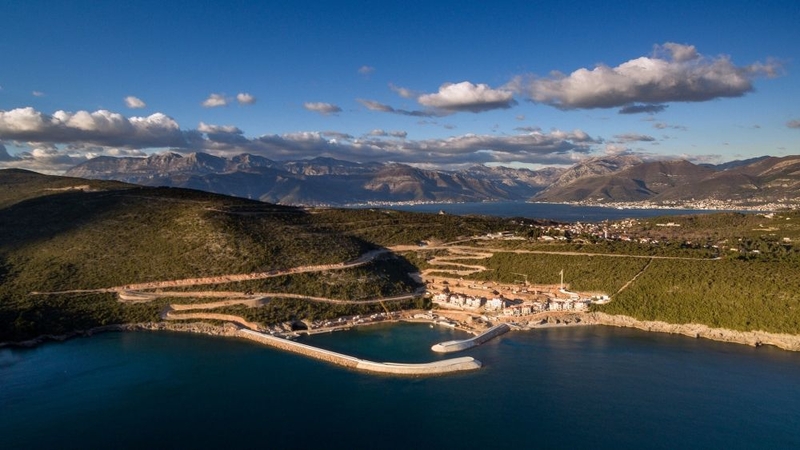 Here, a unique blend of local heritage and untouched nature meet eco-friendly architecture and world class facilities to create an exceptional new Montenegrin community. 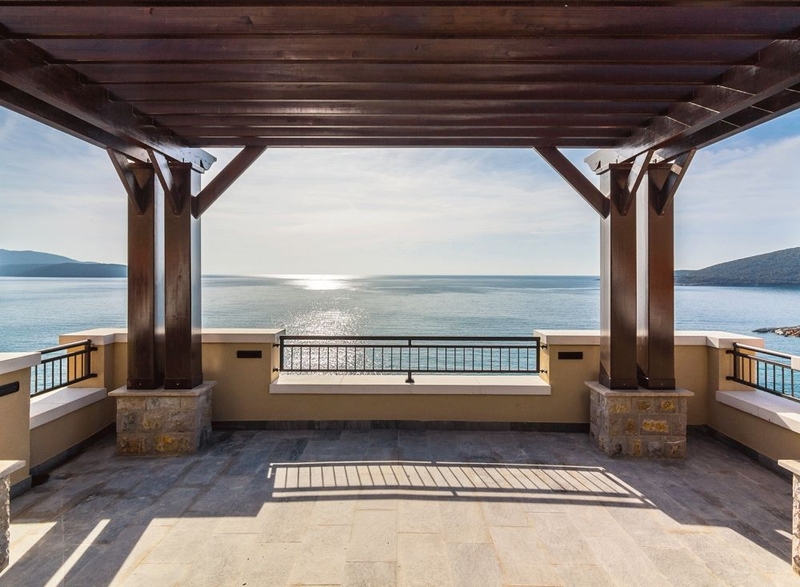 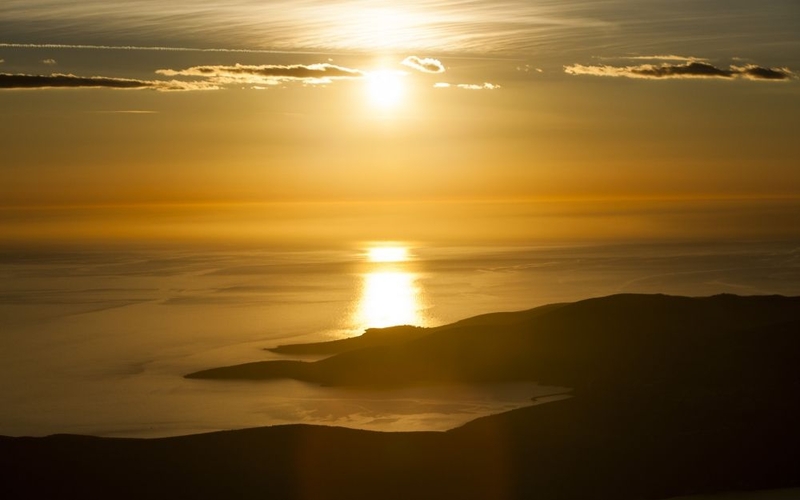 Luštica Bay is the newest luxurious destination in Montenegro that you cannot wait to call your home! 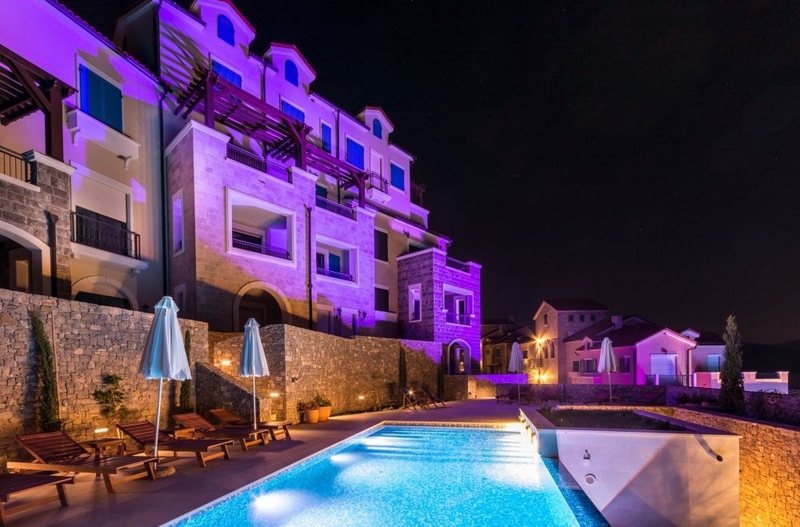 Situated in the Southwest of Montenegro's coast, with Tivat airport at its feet, and an hour drive from Podgorica, and Dubrovnik. 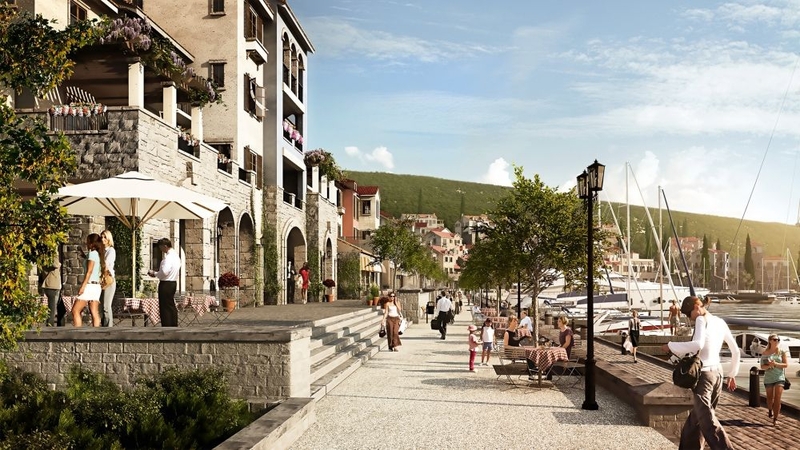 Luštica Bay is the ideal home nestled between extremes, combining them to offer only the very best: clear open seas and lush dark green mountains; relaxing walks, yoga and golf, and vigorous hiking, surfing and kayaking; premium yachting services and adventure travel opportunities; history and modern lifestyle; rich nature and state-of-the art amenities. 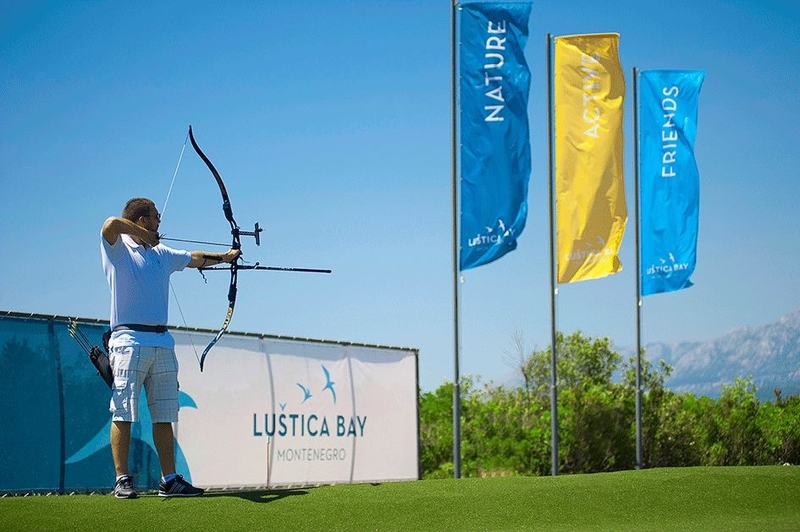 The Lustica Bay development comprses of over 1,500 residential units, 7 hotels, 2 marinas, a world-class golf course, wellness centres, serve Lustica Bay's vision of building an exceptional community that you can your own. 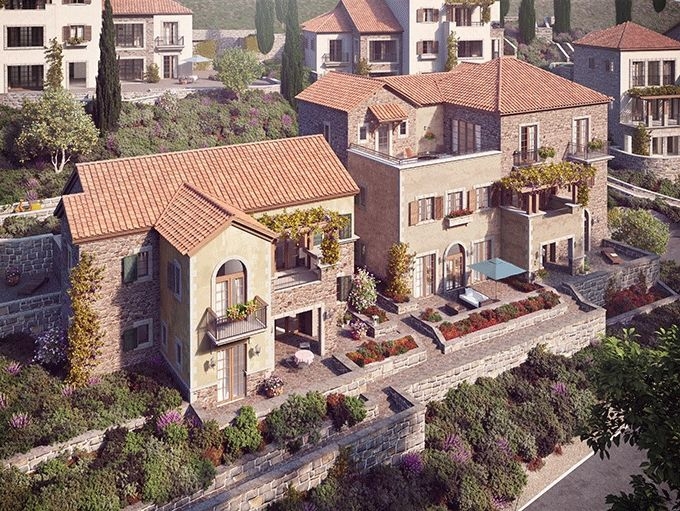 Nestled among the Lustica peninsula's stunning scenery, in a pivotial location, Centrale is set to become Lustica bay's town centre. 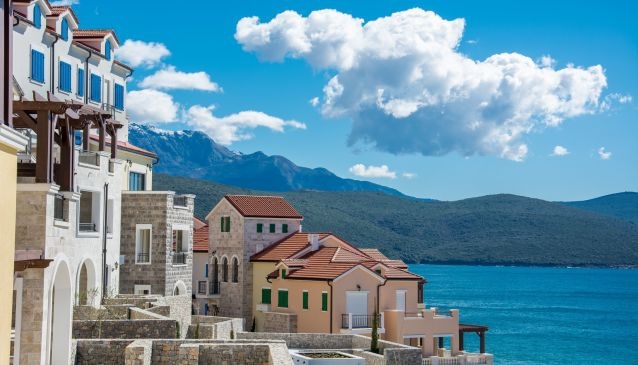 A commercial and administrative hub, cultural centre, verdant haven and gathering space - the new focal point for community life at Lustica bay and the new urban core of the surrounding area. 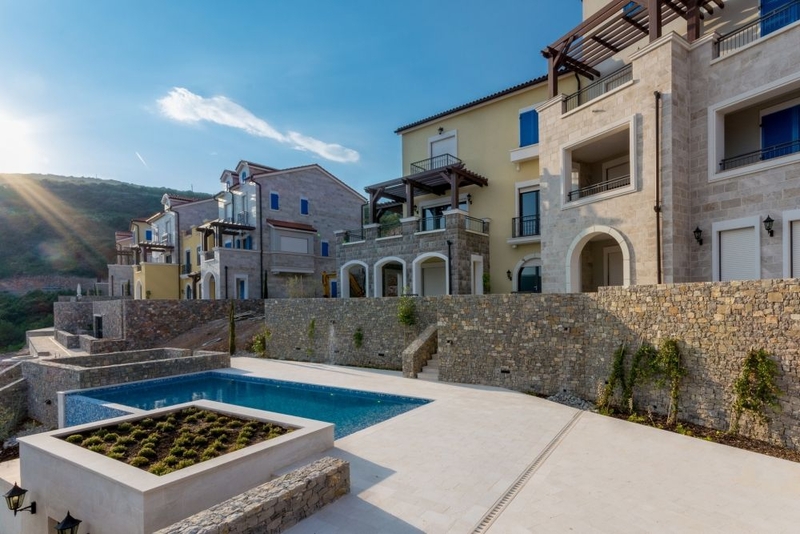 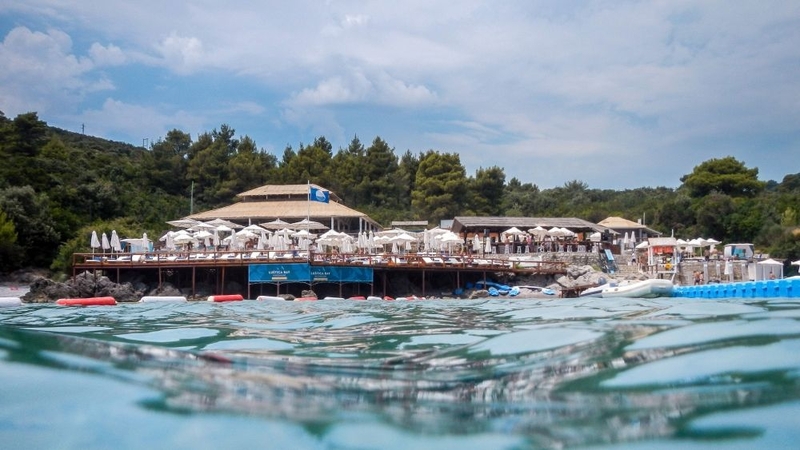 Located among the lush greenery of the Lustica peninsula, it occupies an important position in the north eastern area of the site, connecting various neighbourhoods within Lustica bay, as well as linking the site with the existing village of Radovici. 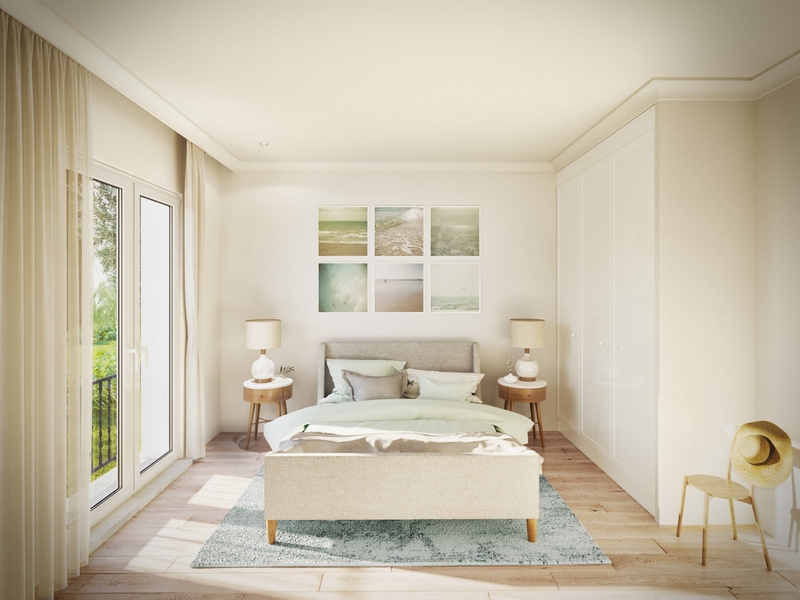 Centrale's dynamic centre will draw in residents and visitors throughout the year. 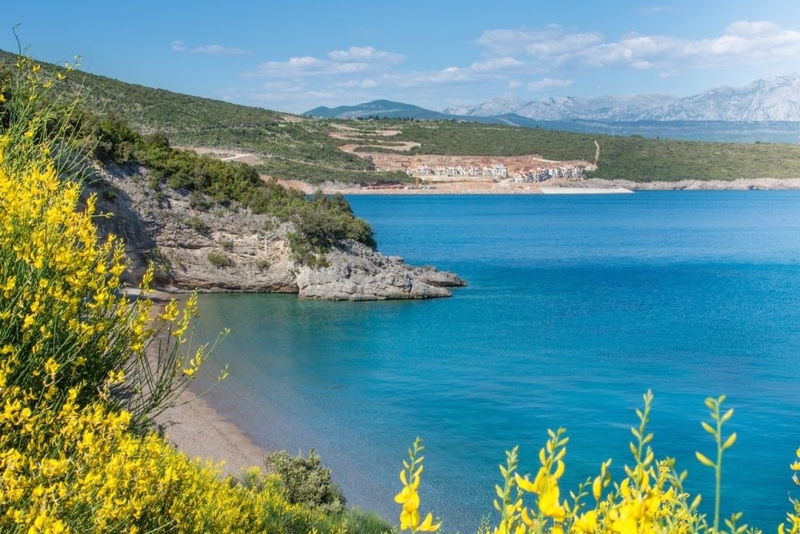 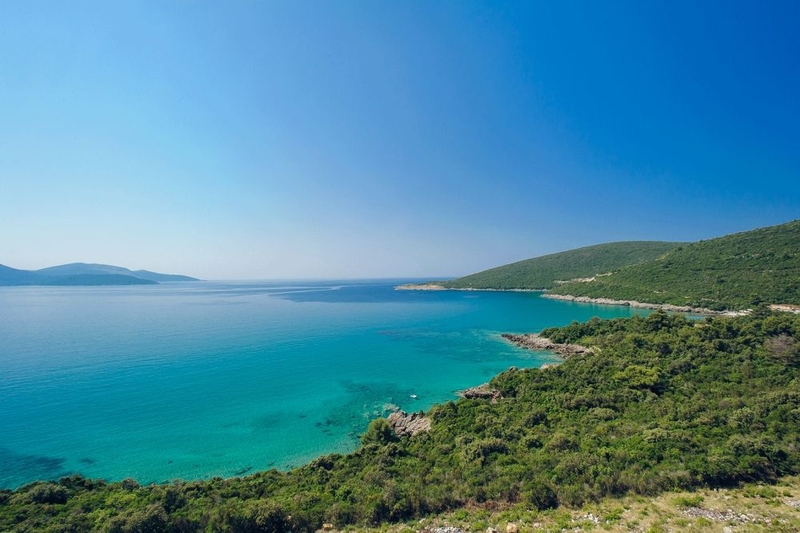 Excellent transport links will offer easy passage to the other neighbourhoods of Lustica bay including its golf course, marinas and beaches. 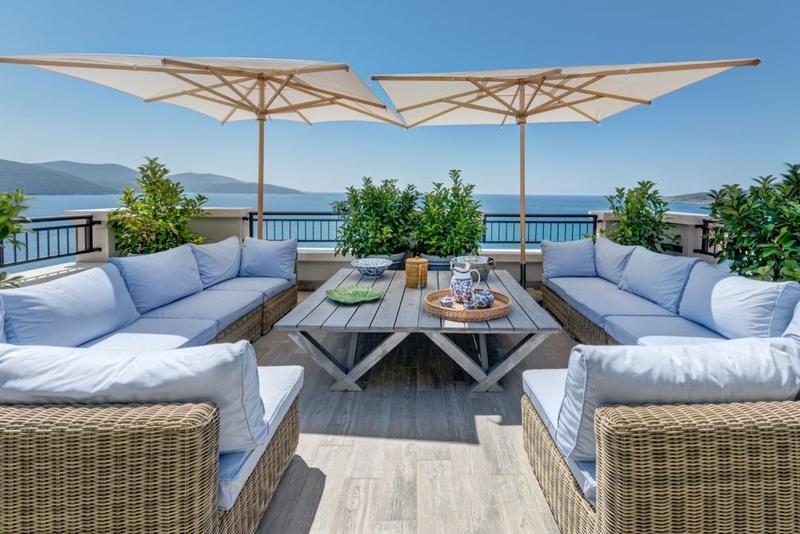 Centrale access to nearby villages and local hotspots including the clear waters of the adjacent Plavi Horizont beach, the popular Almara Beach Club and the historic towns of Tivat, Kotor and Budva. 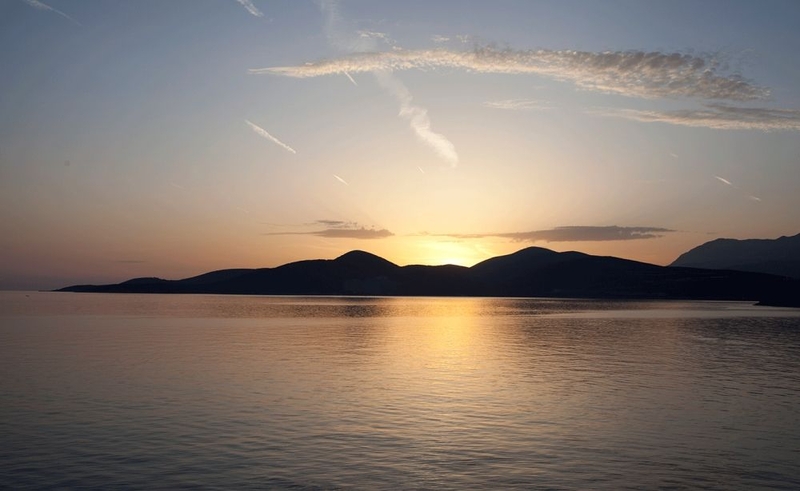 A new focal point for the resort, combining a tranquil retreat with all the perks of cosmopolitan life. 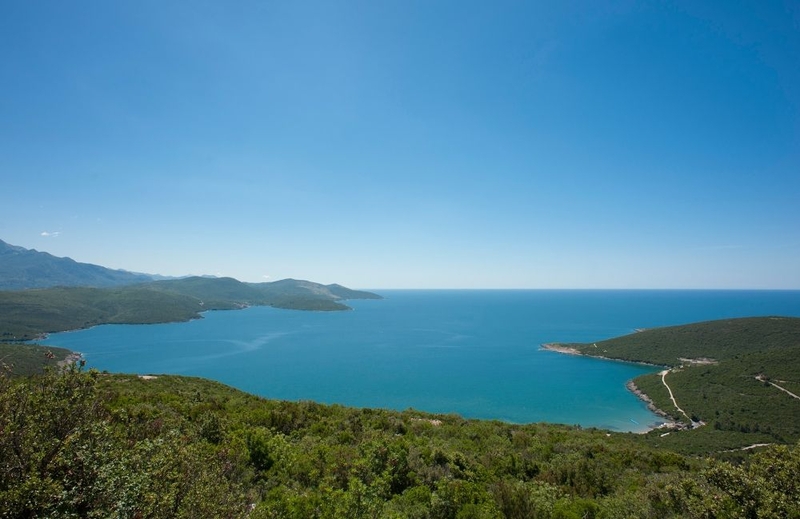 Only 10 minutes by car from tivat international Airport, Centrale is quickly accessible from destinations accross Europe. 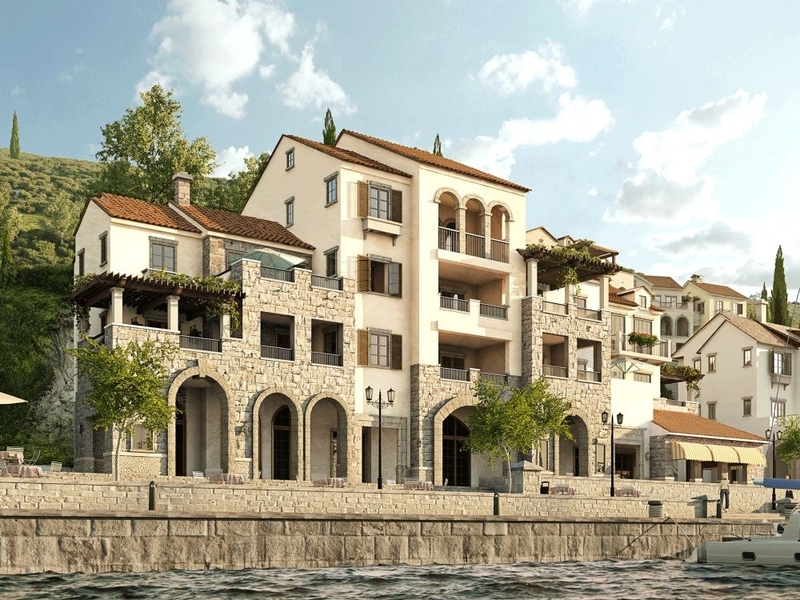 Residential apartments and public buildings will sit side by side, designed to reflect the character of the region's archetypical architecture and to create a sense of privacy and space, while remanining well-connected to the wider resort. 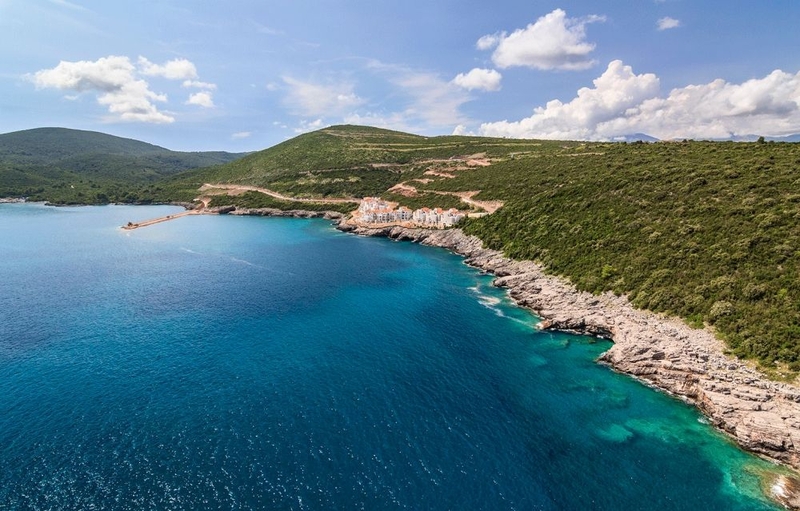 Centrale is set to be the vibrant hub of the Lustica bay community and an extraordinary year-round home for our residents. 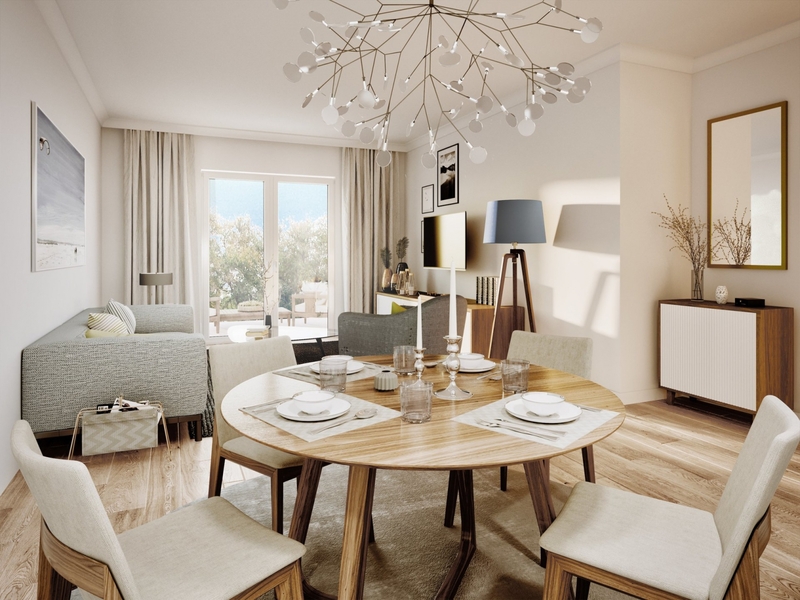 Centrale will bring together all the needs of a town centre and it will be host to a range of shops, boutiques, restaurants, bars, galleries and public facilities. 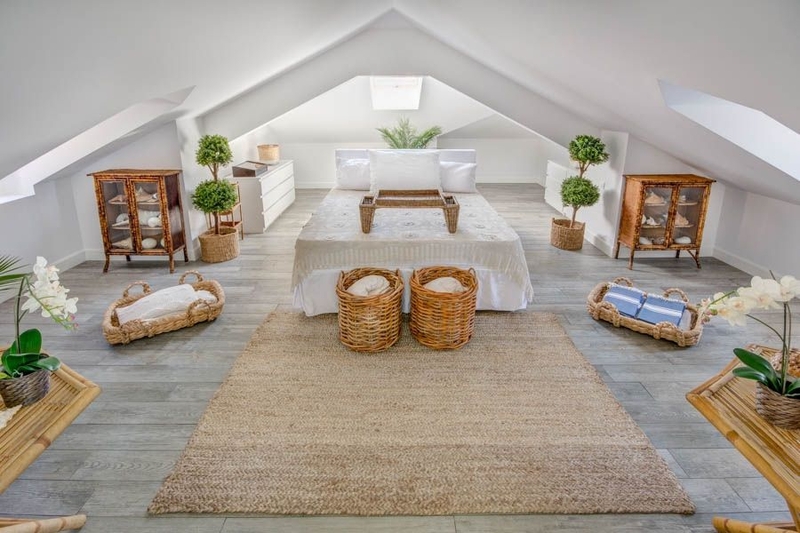 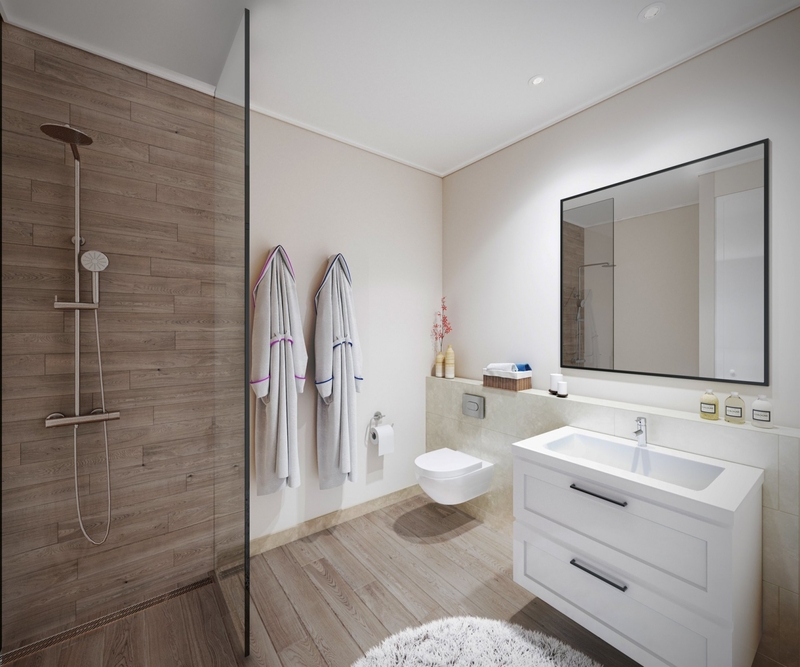 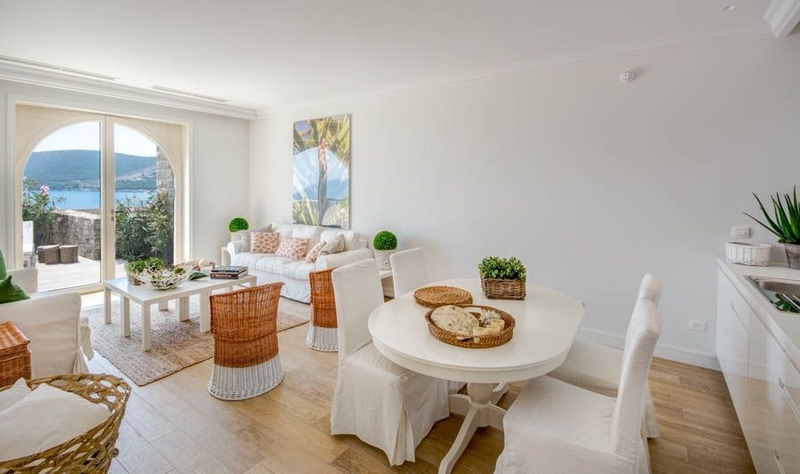 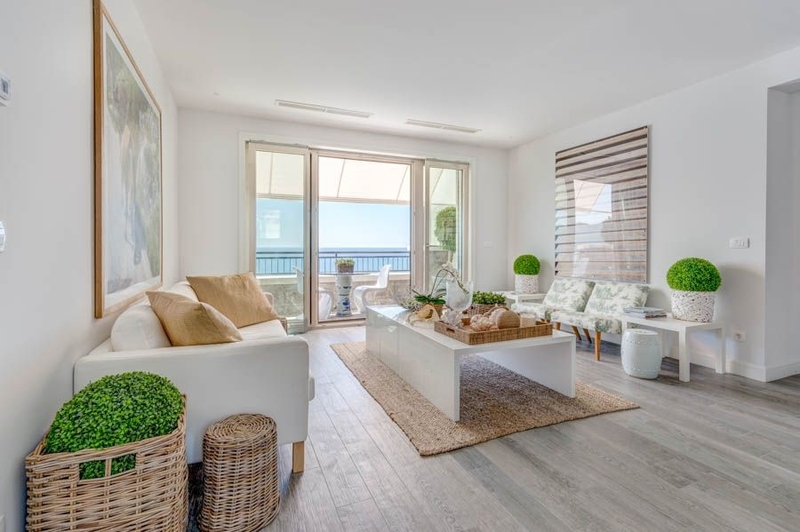 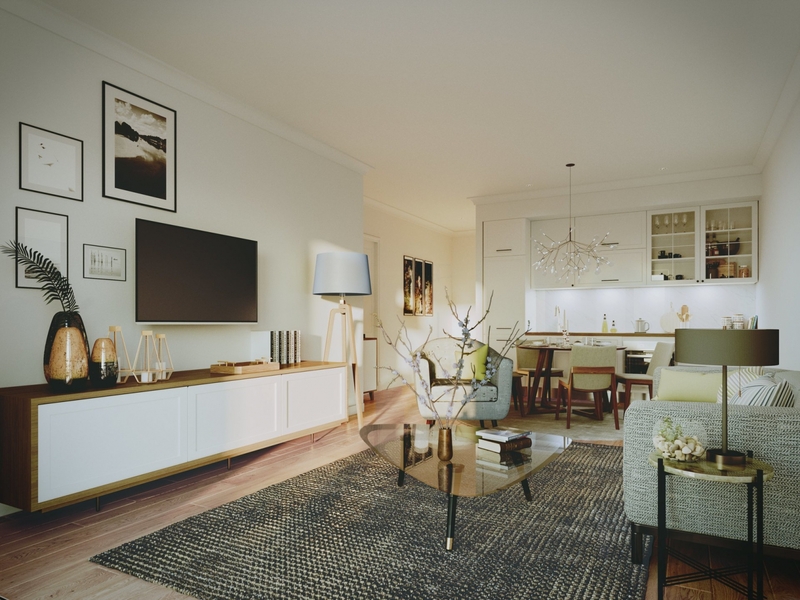 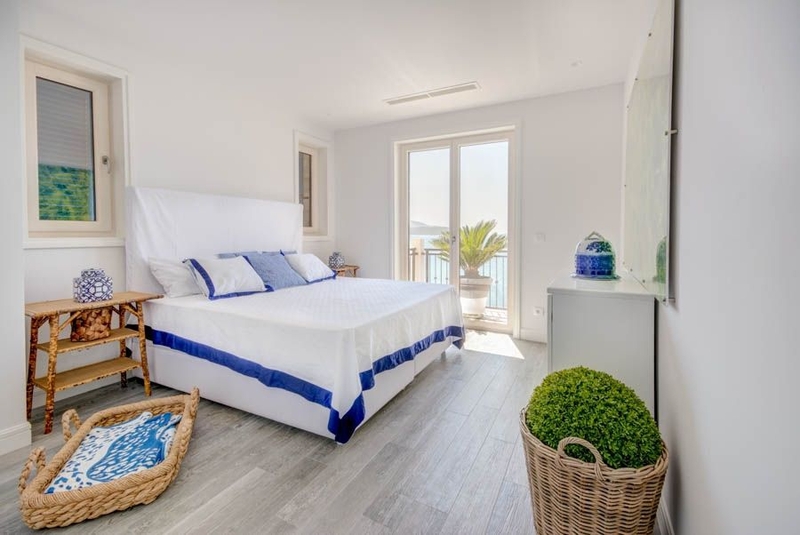 The layout of Centrale has been meticulously planned to allow easy connections to the rest of the Lustica bay including its golf course, marinas and beaches, as well as surrounding towns in the area. 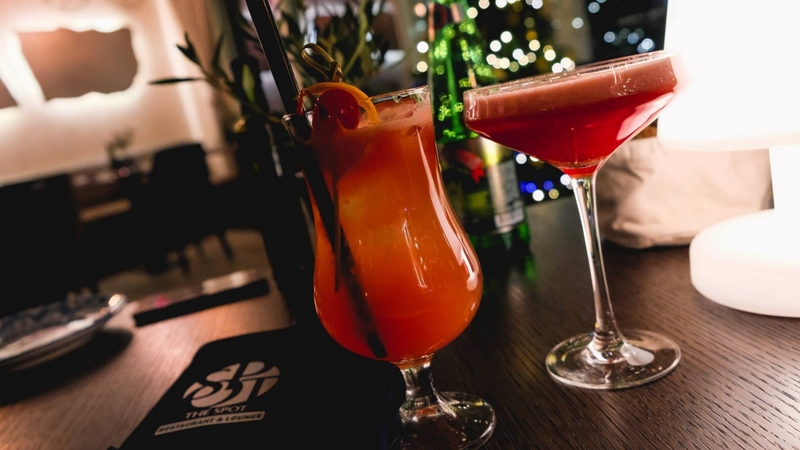 Get the girls together and start the night right with one of the selected wines or cocktails. 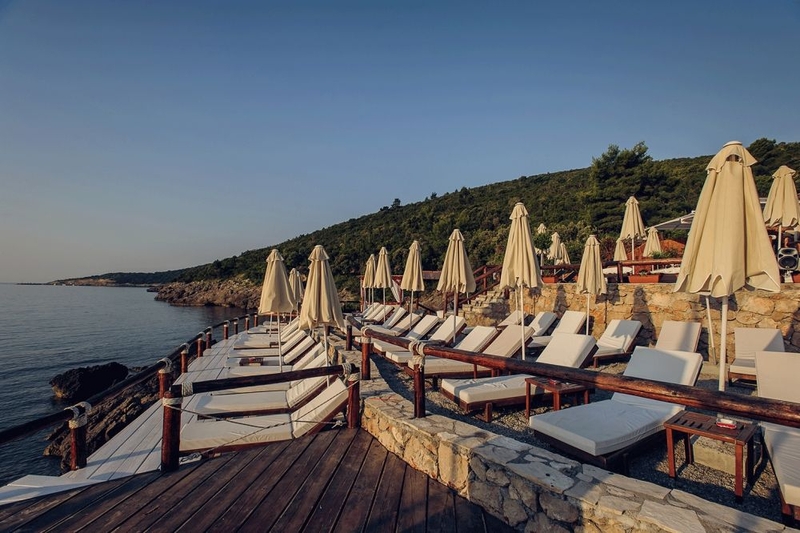 ​ Restaurant The Spot at The Chedi Lustica Bay.